If you are looking to retire somewhere warm and sunny, Florida is a great option with many different retiree communities around the state. Miami may be one of the hottest vacation spots in Florida, but it is a great place for retirees to settle down and downsize to an apartment, as most of its residents rent. The architecture in the area is very unique and artsy where you will not find anywhere else in the world. The area is very diverse and many cultural restaurants and cafes to visit along the streets. If you want to relax on the beach instead, it is accessible no matter where you live. If you want to go for a walk, Miami is the only city in the United States that has two different national parks bordering it; Biscayne National Park and Everglades National Park. At the end of the Civil War in 1865, Tampa’s population was less than 800.Only in the 1900s did it become one of the largest cities to live in Florida and railroads started to arrive. A lot of residence in this area rent as well, but small and homes for retirees are available too. Florida’s tax laws are also easier on retirees over 65 and you will not have to pay income tax, inheritance tax or estate tax. Tampa is known for its fit and healthy lifestyle and it will be a great place for seniors to stay active. Golf enthusiasts will especially love the area. Dunedin is west of Tampa and most of its residents are retired. It is known for its charming downtown and scenic waterfront views and affordable home prices. There are many different trails to walk on and afterwards enjoy visiting one of the coffee shops or restaurants, such as the Sea Riders Restaurant on Main Street. If you are an avid fisherman, the parks and shores along Dunedin are a great spot to reel in large sheepshead, bluefish and groupers. Sarasota is south of Tampa and couple hours away from Miami for those wanting to take a day trip, though that may not be necessary with the 13 beaches that are in the area. Myakka River State Park has a boardwalk for nature enthusiasts to walk around and view the different birds, alligators, deer and more. Another beautiful, historic and scenic walk is at the Madira Bickel Mound State Archaeological Site whose excavations have dated back to three periods of Native American history, the earliest being 2,000 years ago. The homes in the area are affordable and the retirement community is quite large in this area, especially for retirees on a tight budget. Punta Gorda is widely known for its retired community, especially with rent being very affordable for either apartments or a house. Most people in this area are homeowners. Punta Gorda translates to “Fat Point” in Spanish. Fat Point refers to the town sticking out into Charlotte Harbor, one of the US’s largest natural harbors. 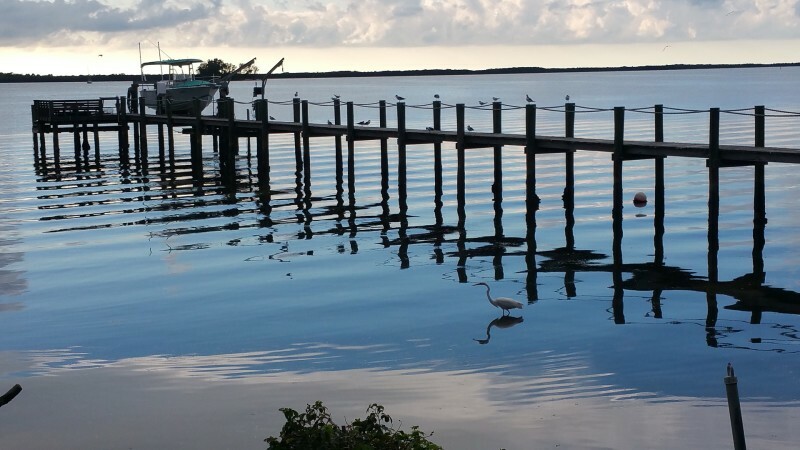 Charlotte Harbor makes this area popular for retirees looking to take their boat out on the water or go fishing. You can expect to catch the common snook, tarpons, cobia and more. There is also a nearby airport where you can fly short distances to Miami and other places in the Florida state. 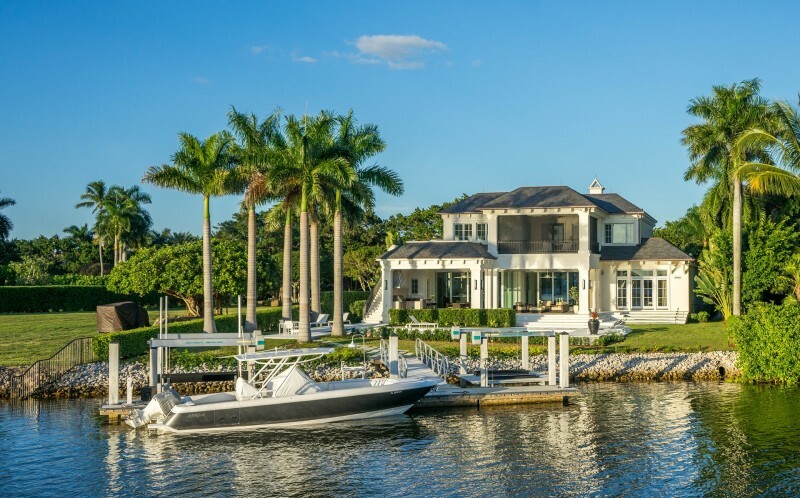 Venice is part of the Sarasota County and offers affordable living that is mainly owned by retirees, though it is also a great area for small children as the public schools are rated some of the best around. It is separated from the mainland and has several bridges connected to it, which is why people also call it Venice Island. The area has four main beaches where you can relax with your family or take your dogs for a walk. Walking along the shoreline, you may be able to spot fossilized shark teeth! Afterwards, enjoy a meal at the Dockside Waterfront Grill where you can overlook the boats peacefully floating on the ocean while you eat your meal. Fort Myers attracts both young adults and seniors. It is an affordable area with the split between renting and owning a house being even. Downtown Fort Myers is a great area to walk around and learn about the interesting history. Many of the buildings still have original brick from the 1930s. In the 1940s, the city was known for housing thousands of servicemen who ended up permanently calling Fort Myers their home. Rebel Coffee Roastery & Tea Lounge is a great place to unwind at the end of your day or grab brunch at on the weekends and is located downtown for your convenience. Whiskey Creek has one of the lowest crime rates in Florida and has a nice small town feel to it. Retirees love living here as opposed to younger adults looking to find a job in the area. It is located in South Fort Myers. If you are looking for a day trip, it is a two-hour drive to Tampa, or if you want to hang out around the small neighborhood, there is a beautiful golf course and country club. Many houses are located on the water so you may not even want to do anything but relax on your own deck and overlook the ocean. Though the prices of houses are more expensive in this neighborhood, condo prices are very affordable, which is mainly what retirees in the area are resorting too. 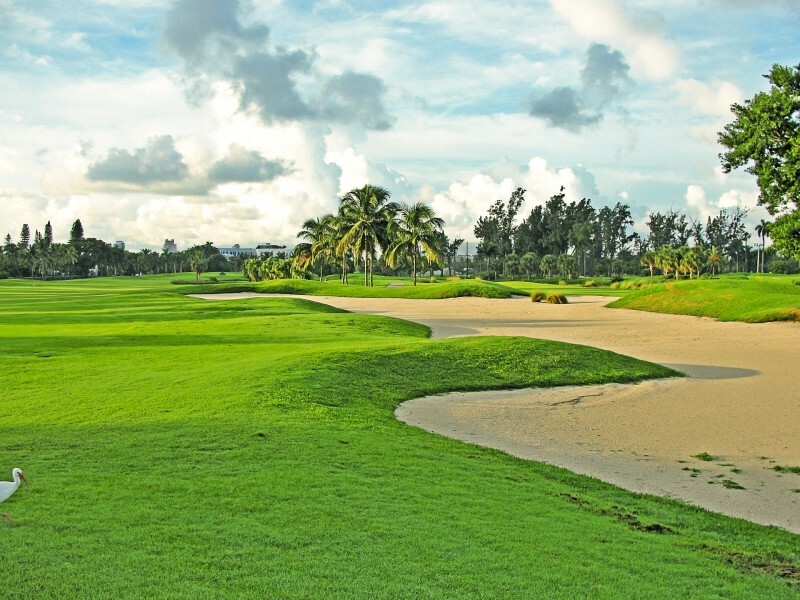 It is known for its higher-end shopping experience and luxurious golf courses and it is known as “Paradise Coast”. There are lots of great paths to enjoy walking down too such as the Gordon River Greenway or the Corkscrew Swamp Sanctuary. Each have very accessible boardwalks that make it easy to walk through the wetlands and seek out different plants and animals. The Naples community is known for being healthy and encouraging healthy activities like nature walking, kayaking, cycling and more. It is a great community for seniors to get involved and stay active. Located in the central area of Florida, Winter Haven is surrounded by several lakes and is known as the “Chain of Lakes City”. Many retirees move to this suburban area to enjoy the scenic views from their own property. If you are a fan of classical music, the RP Funding Center hosts the Imperial Symphony Orchestra, or if you are feeling adventurous, take the grandkids to Legoland, perfect for kids ages 2+. Winter Haven is conveniently located between Tampa and Orlando, with each airport being easy to commute. The Villages is most well-known for its retired community with many different clubs and community events to get involved with. Most of the retirees own their houses. There are hundreds of shops, boutiques, cafes and restaurants to check out, but nothing is more popular than their four luscious green golf courses. There is lots of live entertainment to enjoy as well all-year-round. If you are looking to travel outside The Villages, Orlando is an hour drive. Ocala has mainly been attracting retirees to the area because of its affordable home prices and Ocala National Forest being close-by. The Ocala National Forest is known for its natural pools and easily accessible canoe routes. You can rent cabins or go camping with your grandkids too. The scenery is unforgettable. There are many different styles of restaurants to checkout downtown, including the award-winning French cuisine restaurant, La Cuisine. Or, if it is more your style, the Sushi Bistro of Ocala. 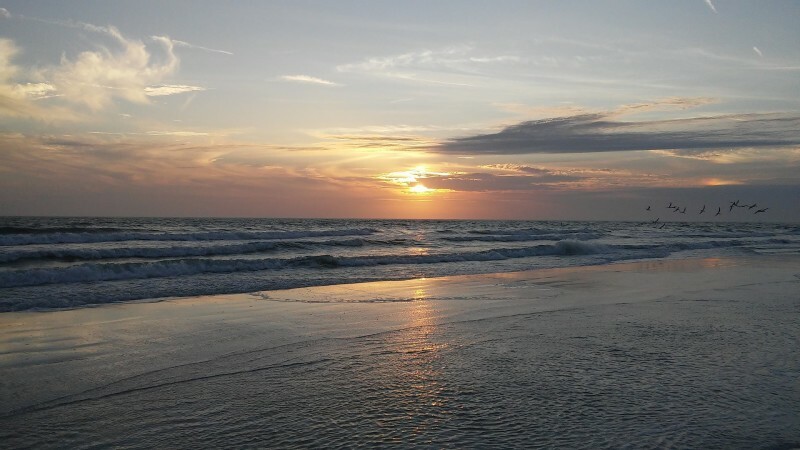 Wherever you decide to retire in Florida, there will be plenty of affordable housing available and great city amenities for your convenience and enjoyment. Each neighborhood is a great spot to relax and kick-off the start to your retirement. "My favorite thing about being an agent is the satisfaction of finding the ideal home for a buyer, or helping to sell your home for a great price." "My sellers consistently net more for their homes and my buyers constantly get the best possible deals on their purchases! " "I've got your back and I will always have your best interest in mind!" Share "Top Communities In Florida For Seniors"